School’s out and Summer vacation has begun. 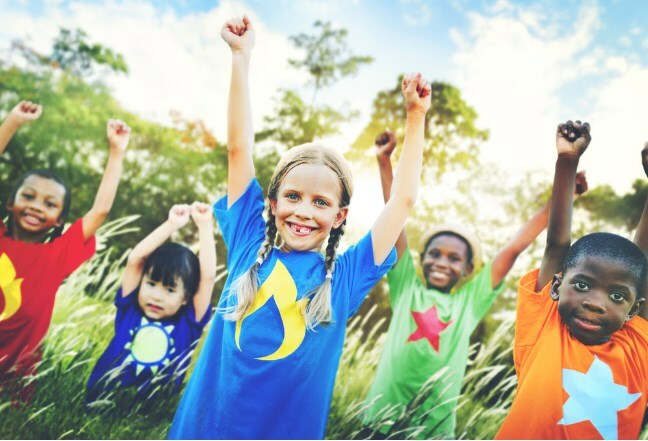 If you’re looking for great ways to keep your little ones active through the break consider one of the Knoxville areas many summer camp options. Whether your camper loves horses, sports, inventing, or one of many other interests, you’ll find a summer camp near Knoxville that fits the bill. So keep your kids active and have a fun, safe, summer! 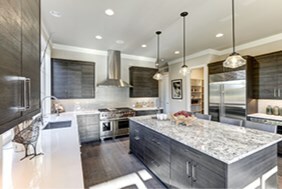 Kitchen renovations tend to be the biggest, most complicated home makeover projects, mainly because the kitchen is the most frequented and most multi functional room in modern homes. But sometimes a kitchen makeover can be achieved with some simple cosmetic changes, rather than a complete redesign of the actual floor plan. Beyond a basic color scheme change, the next makeover level involves replacing cabinet hardware. Remove a set of hinges, knobs and/or pulls to identify the type of screw/bolt settings that will be needed. Then, choose from the many options available at home building centers or specialty knob stores. Similarly, consider a new faucet and sink, upgraded countertop or a fresh tile backsplash. Each will contribute to a dramatic change. You may want to consider replacing or refinishing the drawer and cupboard facings as well, although that would likely require professional help. Improved lighting is another important way to change a kitchen’s look and functionality. However, general overhead lighting, strategic task lighting and ambient mood lighting could involve rewiring. Finally, replacing the flooring will result in a significant change to any kitchen. Choices range from recycled cork to indestructible granite. Remember to consider not only appearance but also practicality. Will you need to deal with a Property Surveyor when you sell your home? 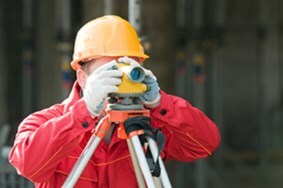 Property Surveyors are highly trained and licensed. The profession is represented by the National Society of Professional Surveyors, with each state having its own governing body. Before spending the money on a new land survey, make sure you don’t already have one. Hopefully, you’ve stored the paperwork that relates to the purchase of your home. Look through it. A valid land survey might be right there. Sometimes we don’t get to choose whether or not to sell our home and buy another one. Circumstances, such as a job relocation, may make that decision for us. However, most often, the decision to move is discretionary. Sometimes people move simply because they think it’s a good idea. They feel that “now” is the right time to find their next dream home. You may feel you need to find a new home, because you’ve outgrown your current property. Perhaps you have a growing family and require more space. Maybe you’re doing more entertaining and need a larger backyard with a more spacious deck. It could be that the commute to work is arduous and you need to move to a place that’s closer. Those “needs” may motivate you to move, but sometimes a “want” can play an important role too. For example, you may want to live in a quieter neighborhood or in a newly built home that requires less maintenance. Maybe you simply want a change. 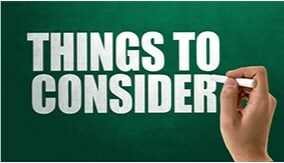 If you’re thinking of making a move, take a moment to write down a list of your needs and wants. Seeing them on paper will help make the decision easier.